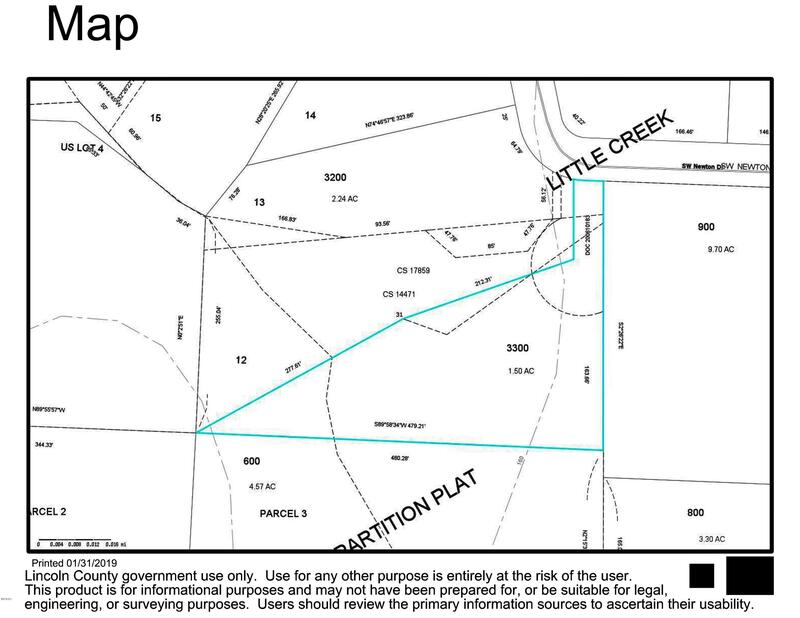 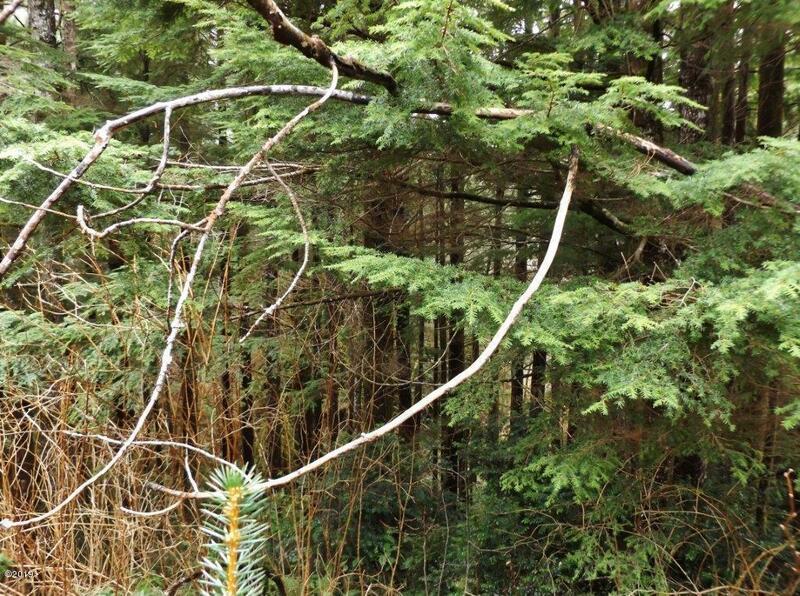 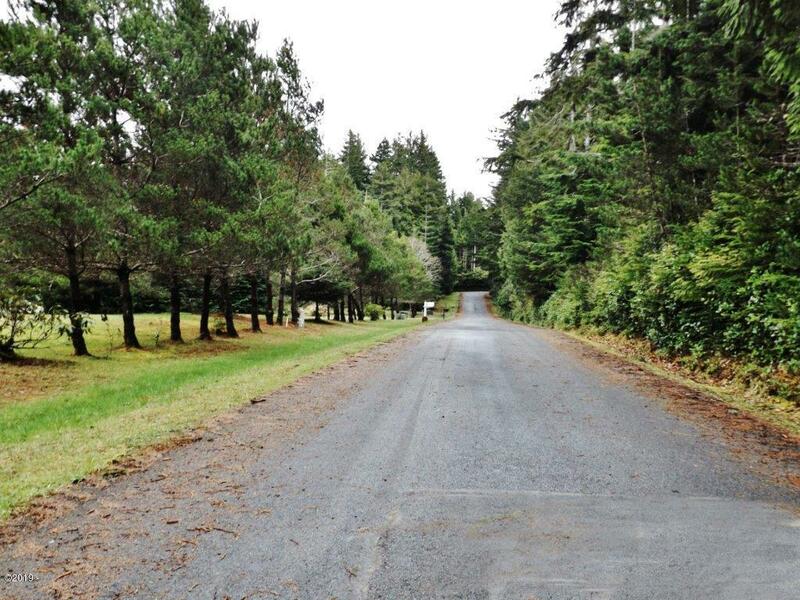 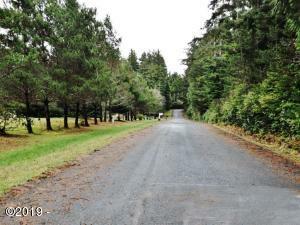 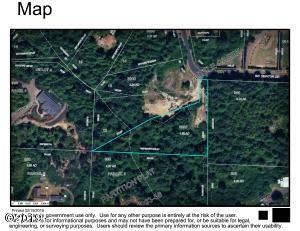 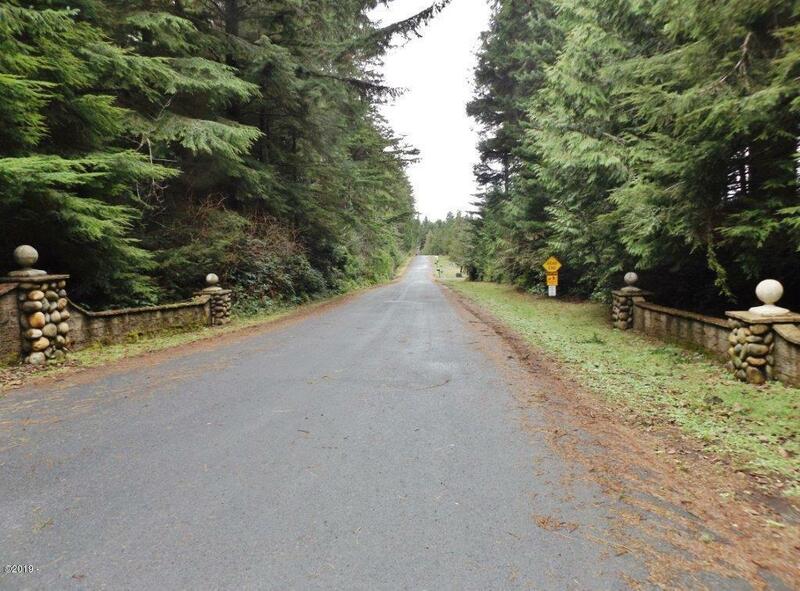 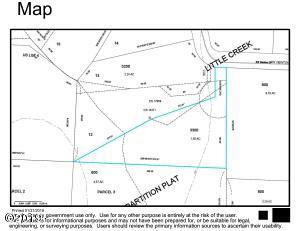 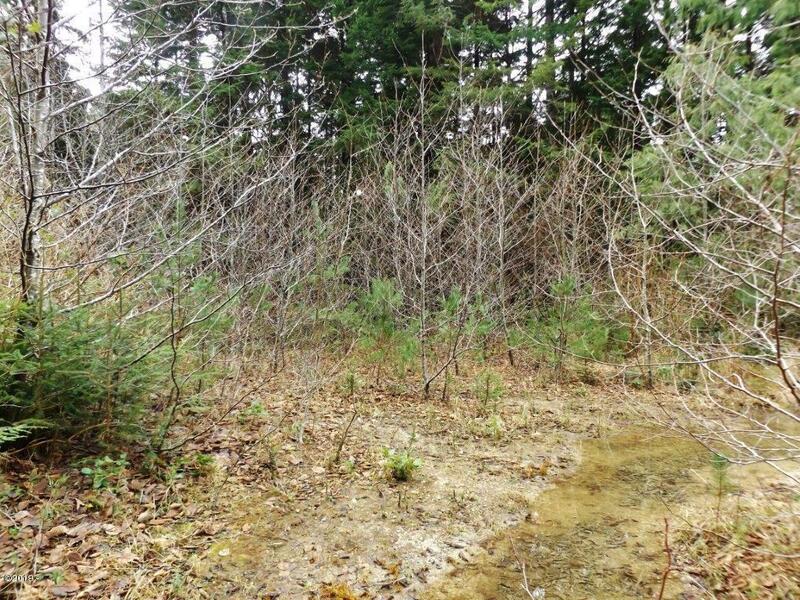 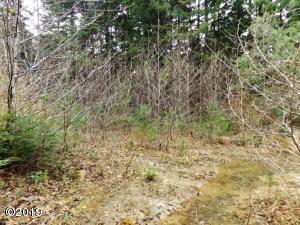 Serene 1.5 acre lot in a forest setting zoned RR2 with some clearing of level area for building your new coastal home! 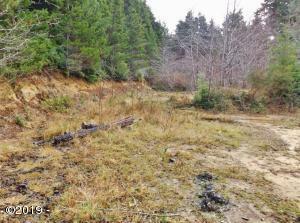 Or build further back on the property with the possibility of a daylight basement to enjoy more privacy and the forest views, babbling creek and nature abound! 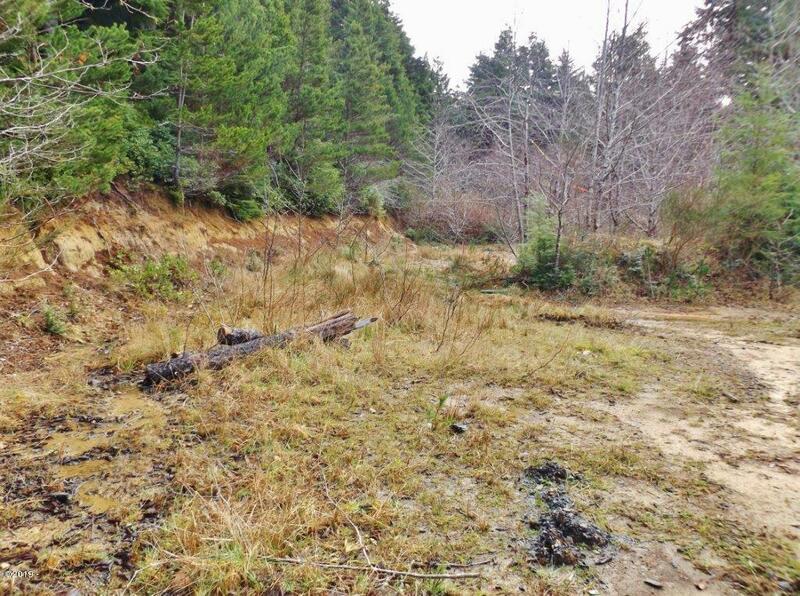 Property is septic site approved in a very quiet neighborhood with no thru traffic located approximately 3.5 miles inland from the beach out of the Tsunami zone. 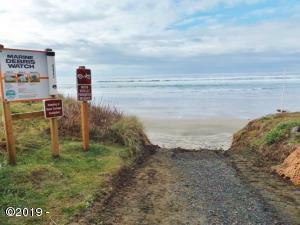 Just a short distance to the towns of Waldport and Yachats. 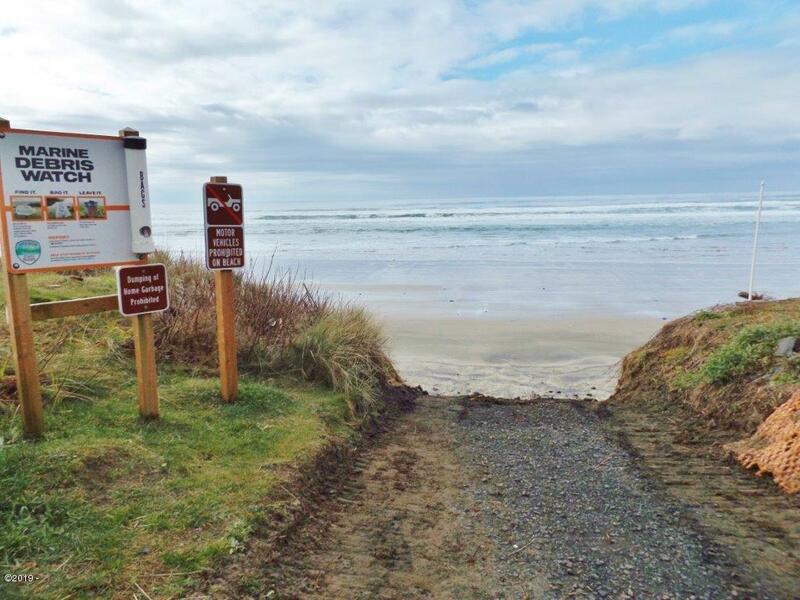 Come explore the the beaches, rivers and Alsea Bay! 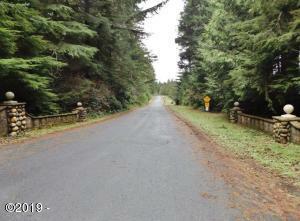 Directions Highway 101 South of Waldport to East on Wakonda to Newton Dr.